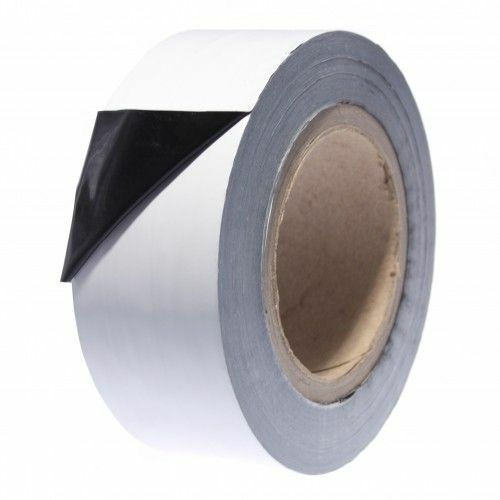 0803 is a co-extruded black and white, low tack polythene protection film. This low tack tape is ideal for the protection of metal and plastic surfaces - for example roller shutter doors and aluminium fabrications. 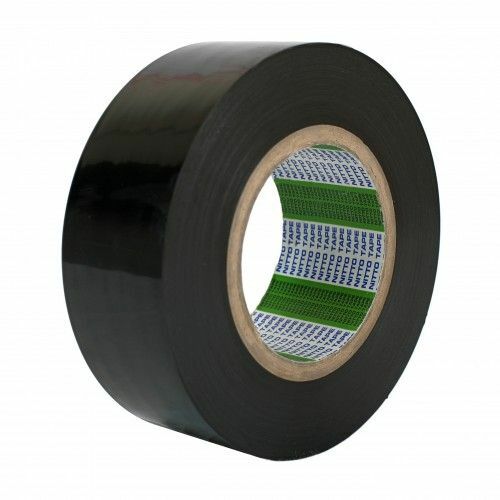 0803 is one of the few protection tapes which is suitable for outdoor use. 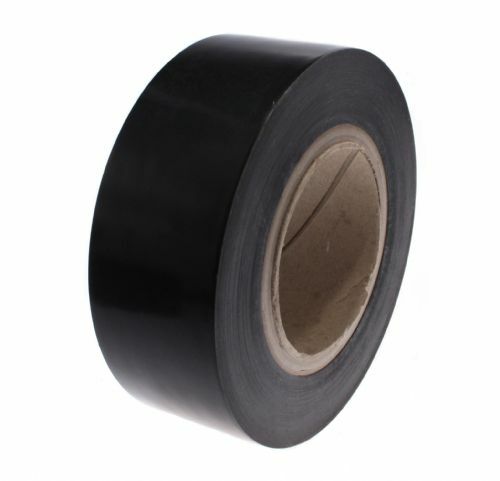 The white face of the tape is aesthetically pleasing to the eye whilst the black face is coated with a peelable rubber resin adhesive. 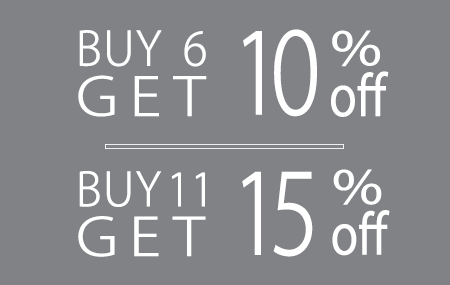 The 80 micron film is easily hand tearable which makes it ideal for the workshop or on site. 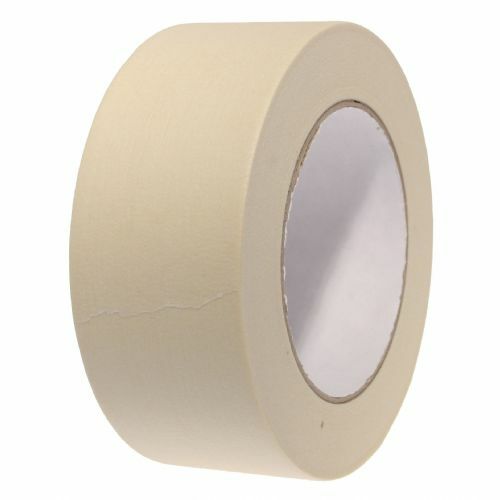 Use 0803 if the standard low tack tapes just aren't providing sufficient protection of your delicate surfaces. 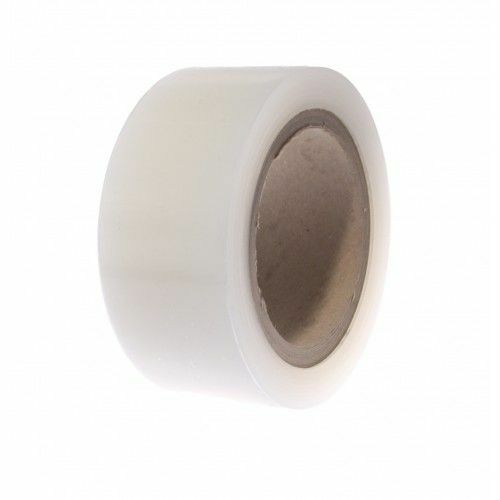 This low tack tape is one of our best sellers into the fabrication trades so order now and give it a try.